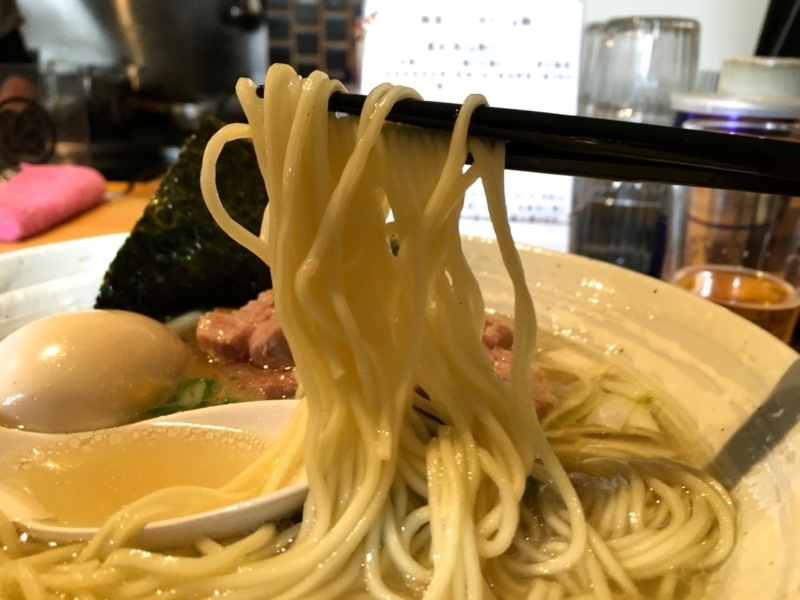 Recently, a store called "Noodle shop Sakurai" has become stronger. 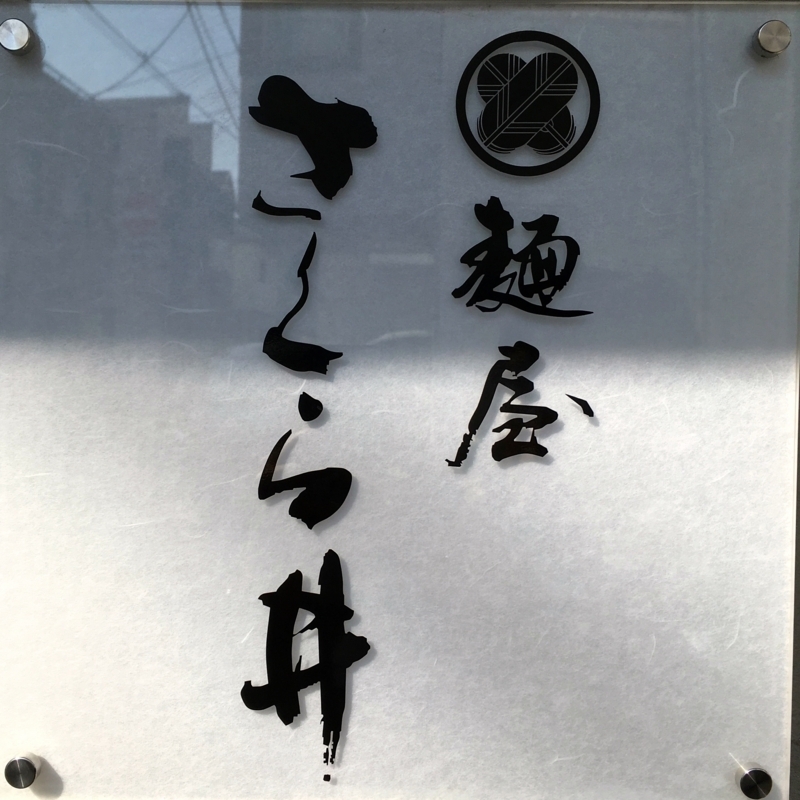 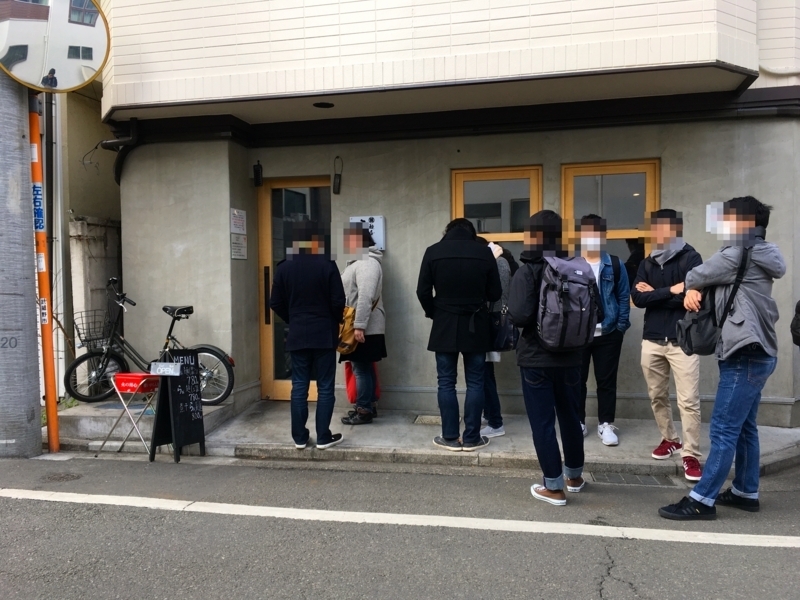 It is a store that suddenly opened in a residential area suddenly in November of 2016. 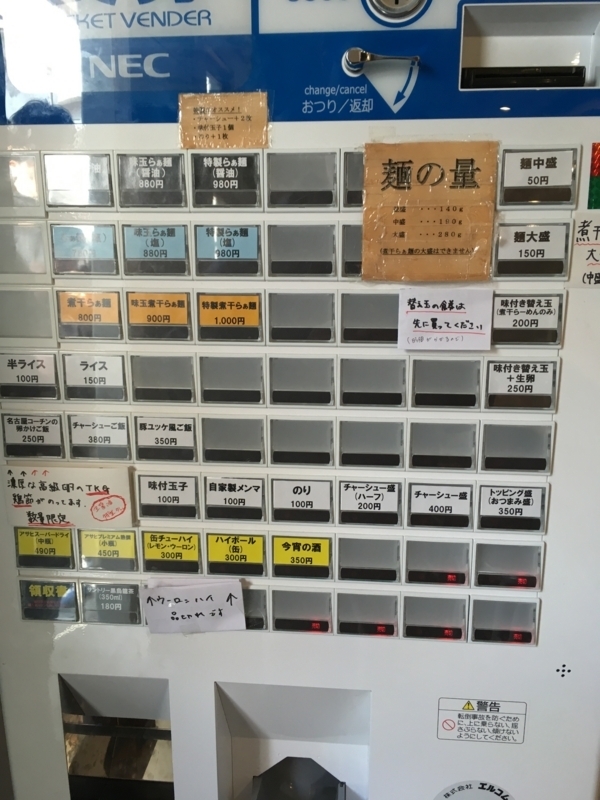 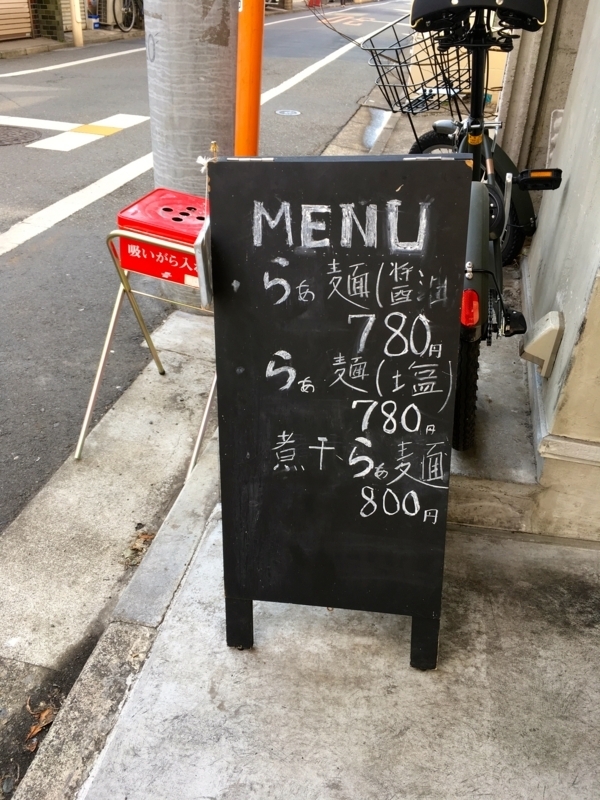 Although it is far from the nearest station, Many people visit, even young owner do well, and the height of hospitality is not one of the reasons for it. 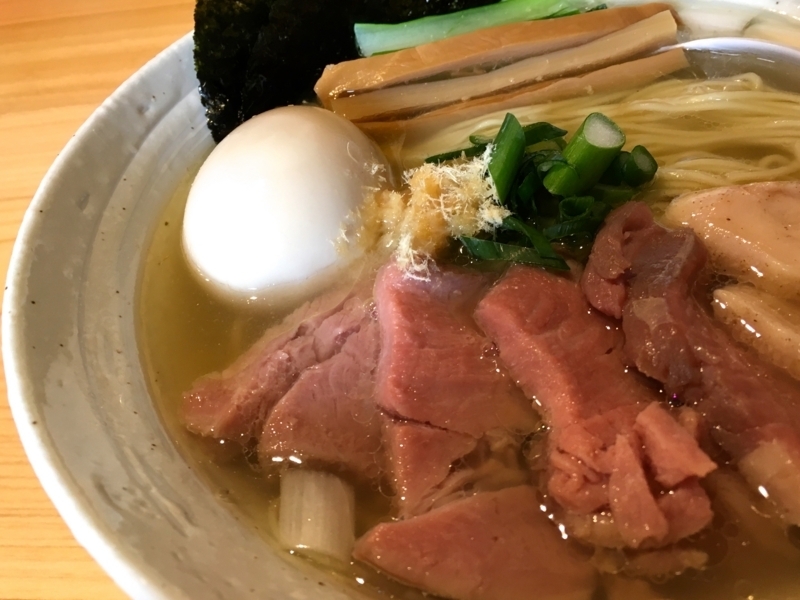 This ramen shop basically makes you feel comfortable with three kinds of soup: soy sauce, salt and niboshi. 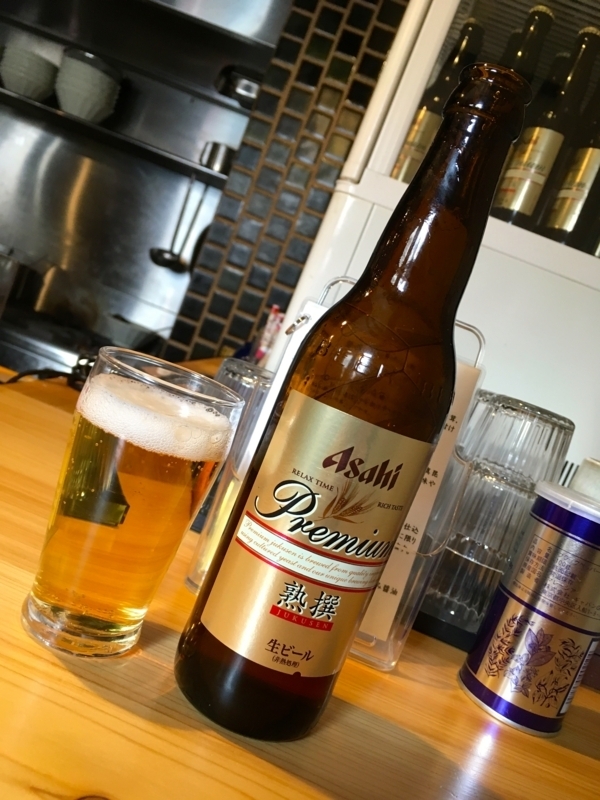 This time I was able to enjoy "salt". 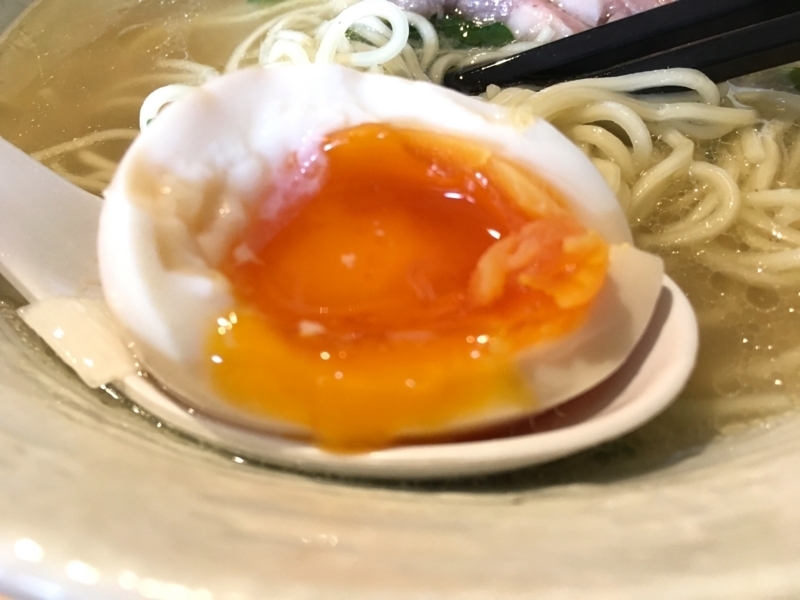 The base soup is a chicken carcass and a whole chicken, strictly selected one, with no smell, and even if the taste of the chicken is delicious. 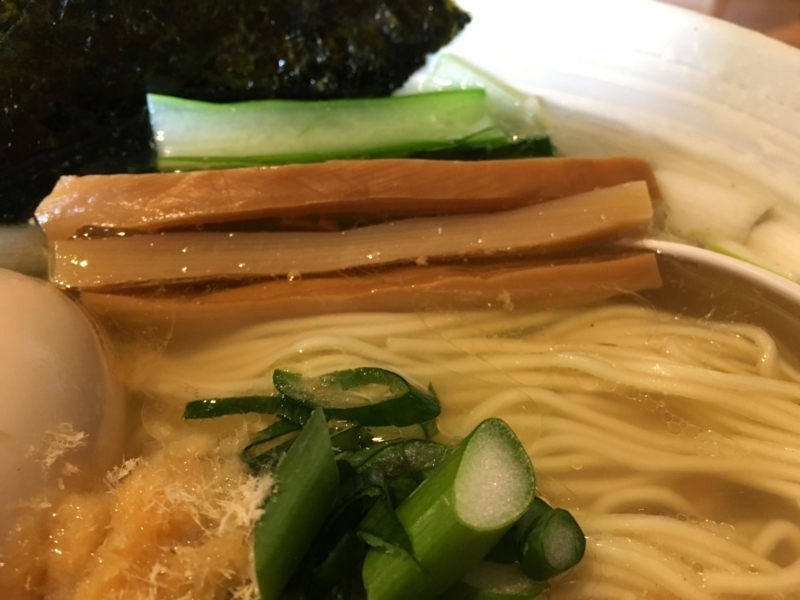 The basic stock is slightly salty, and it can also be used as a flavor of chicken. 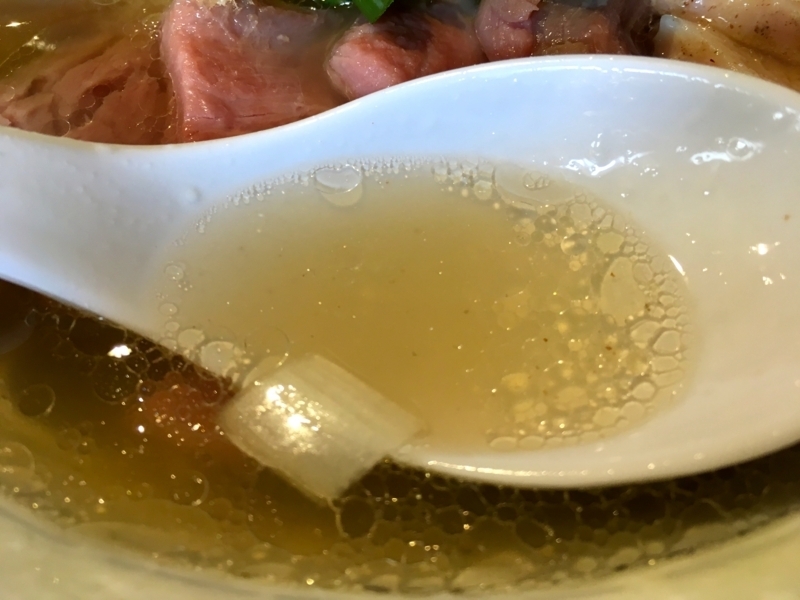 As a matter of fact, it is possible that the soup contains kelp and shiitake mushrooms. 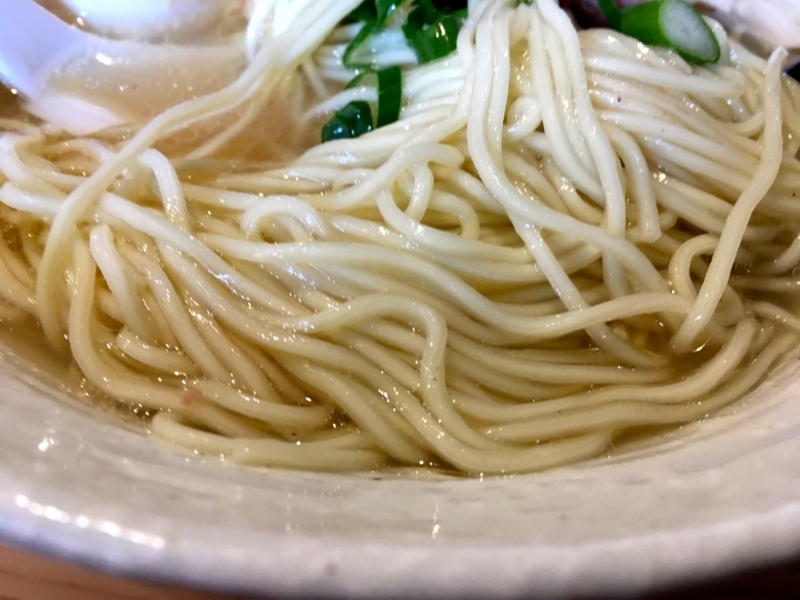 The noodles are thin, and even if they are aligned, they are beautiful, and even with their fine teeth, they have a classy impression, and the noodles sucking up the sweat are also good touches. 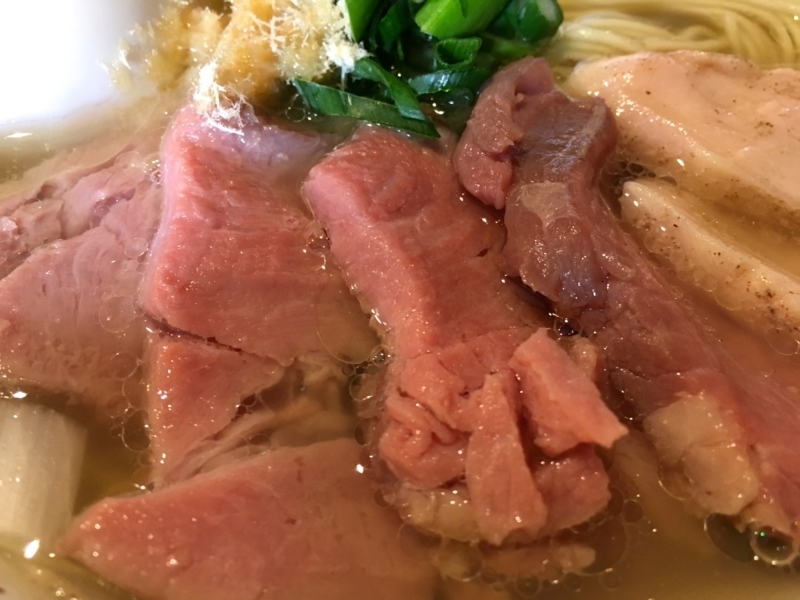 The meat is also delicious, it maintains its flavor, it is rich in its natural flavor, it is soft, and the chicken meat is also prepared, and it is a happy service. 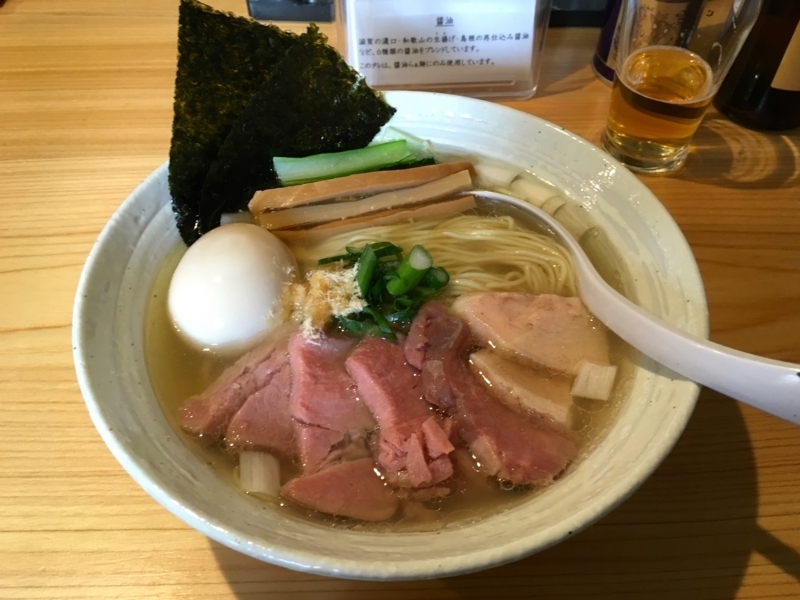 If you like a nice romantic atmosphere, you should go to this shop, and you can have a delicious experience at anything in this ramen shop.